Nine West is an American company that offers stylish footwear for women. The brand has expanded to include handbags, accessories, and other items. For any kind of occasion, the store offers all kinds of shoes from casual to elegant to athletic. With Big Apple Buddy’s personal shopping service, you can now buy direct from the Nine West online store anytime, anywhere. You won't trade these shoes for anything else! 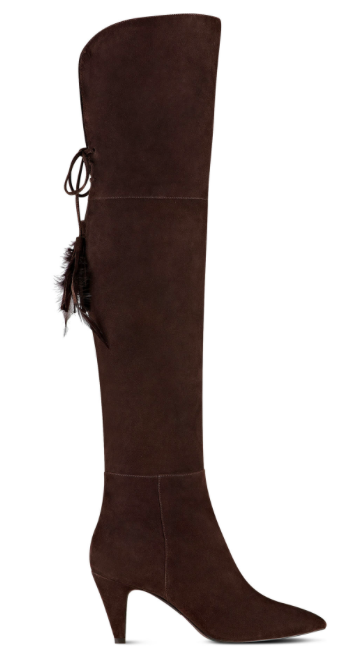 The Nine West Josephine Boots are one of the hottest of the season and the newest arrival of the collection. The suede material is soft and comfortable on your skin but is built to last as well so you can keep this beautiful boots for a long while. The heels complete the boots along with the over-the-knee style so you start off on the right foot with this chic look. 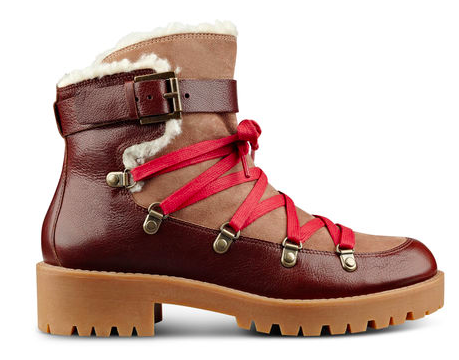 Get in touch with nature when you wear the Nine West Orynne Casual Hiking Booties! Combining style and ruggedness, these boots manage to maintain fashion in the wilderness. With a unique style including contrasting colors and bold laces, the Orynne shoes are one of a kind in the collection. No matter what terrain you end up in or what the weather condition is, the boots have you covered! Looking for those perfect shoes to go with your dress? 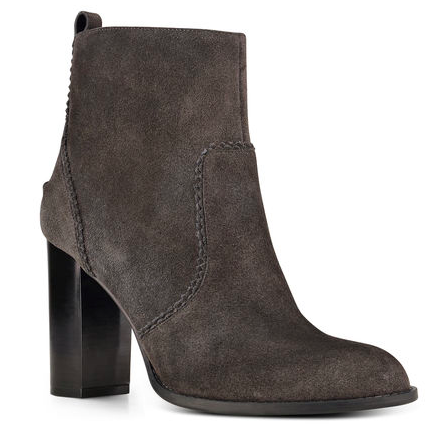 The Nine West Quicksand Almond Toe Booties can be a casual or dress up shoe to complete your outfit. With four colors to choose from, you'll have no problem when you mix and match. It's a comfortable fit that keeps your foot secure while the man-made lining and sole reflect on the high quality of the shoes that you won't want to take off! Unfortunately, the USA Nine West online store does not currently offer international shipping. However, Big Apple Buddy, your personal shopper, can help you buy products direct from the official USA Nine West online store and ship them to your doorstep, no matter where you are in the world. If you would like to buy from the USA Nine West online store, simply let us know which items you would like to order (by filling out the form below) and we’ll get back to you with a free international shipping quote within 24 hours!